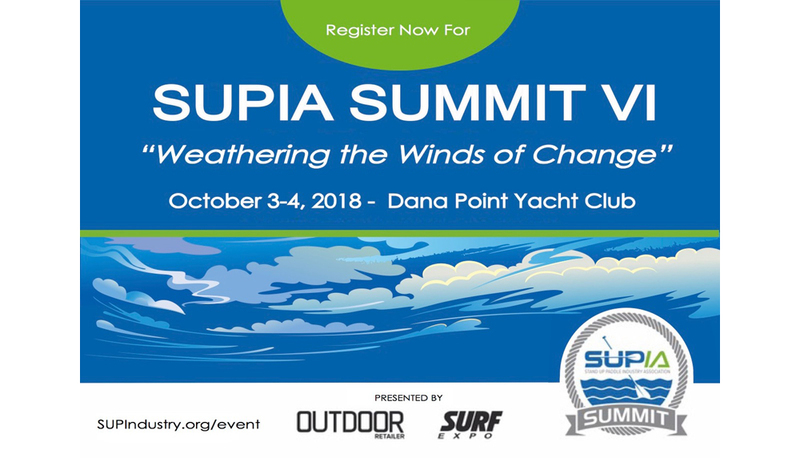 The Stand Up Paddle Industry Association’s annual summit will be held at the Dana Point Yacht Club. 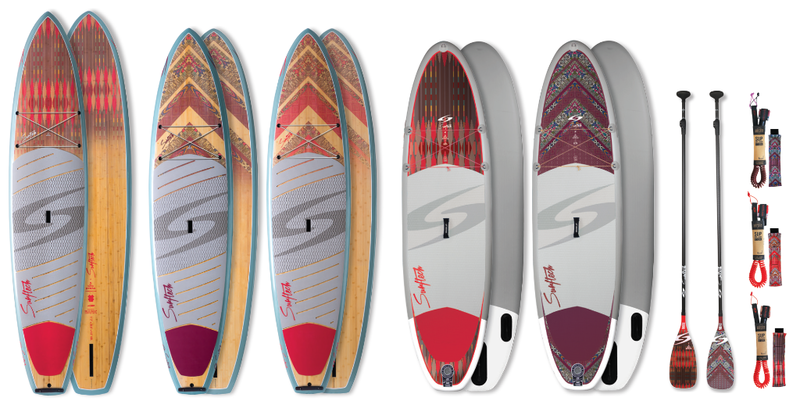 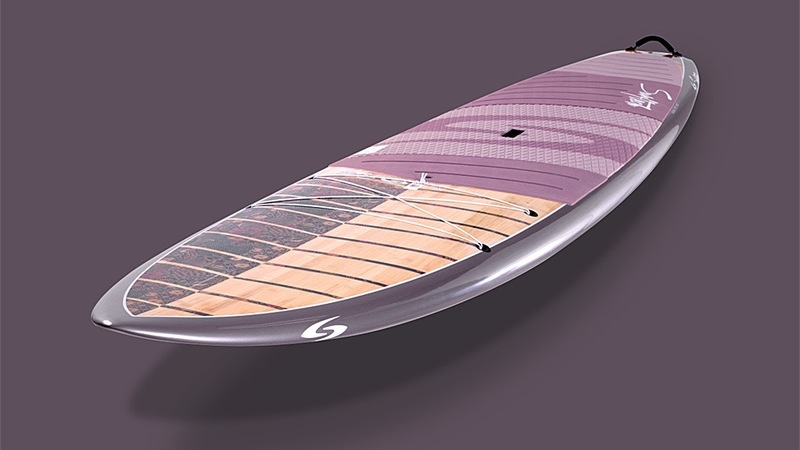 Ackland is Infinity SUP’s new regional sales manager for Eastern/Central USA. 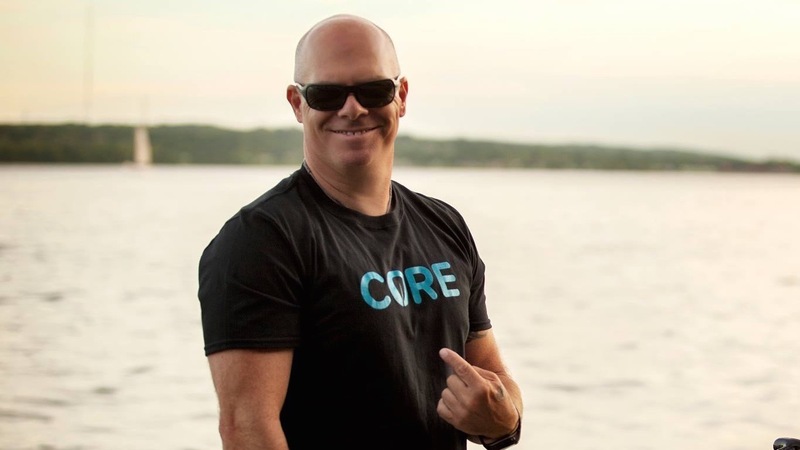 Mertens will be the sales rep covering the State of Florida. 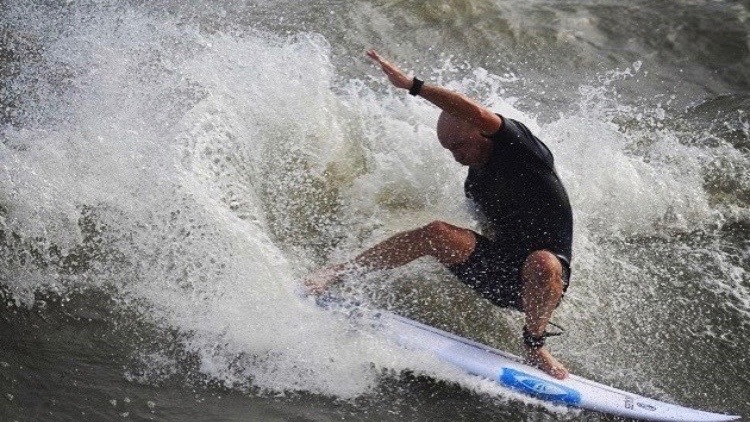 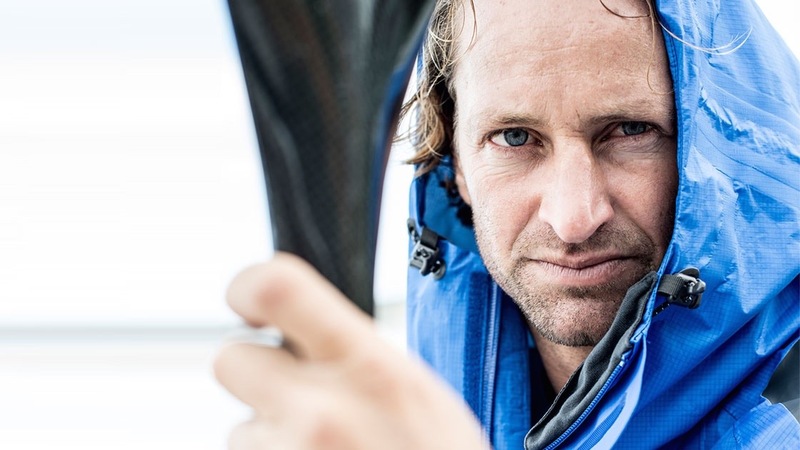 Body Glove signs the Guinness World Record as water sports and footwear ambassador. 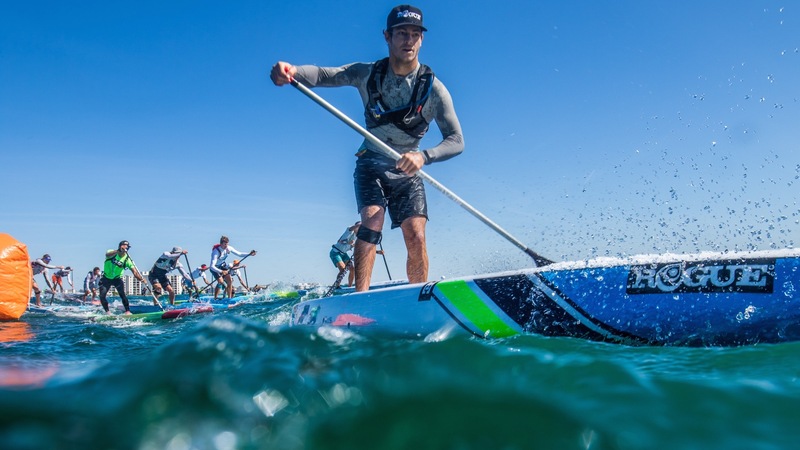 Industry leading brand to sponsor European SUP races across eight countries. 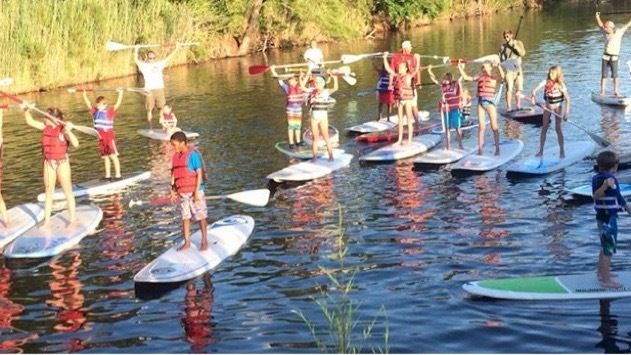 SUPIA members, businesses aim to increase participation in SUP through fun, safe, beginner events everywhere.